Mushroom Type Air Vent (401) | Clay & Bailey Manufacturing Co.
Mushroom style free flow vent is made of cast iron with a 8 mesh galvanized screen. 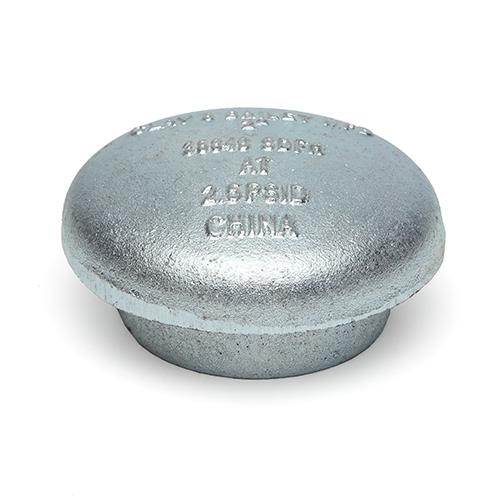 Domed vent top prevents tank contamination from entering vent lines. NPT thread is standard. Galvanized mushroom vents also available. SKU: 0401. Categories: AST Equipment, Normal, Venting, Vents.